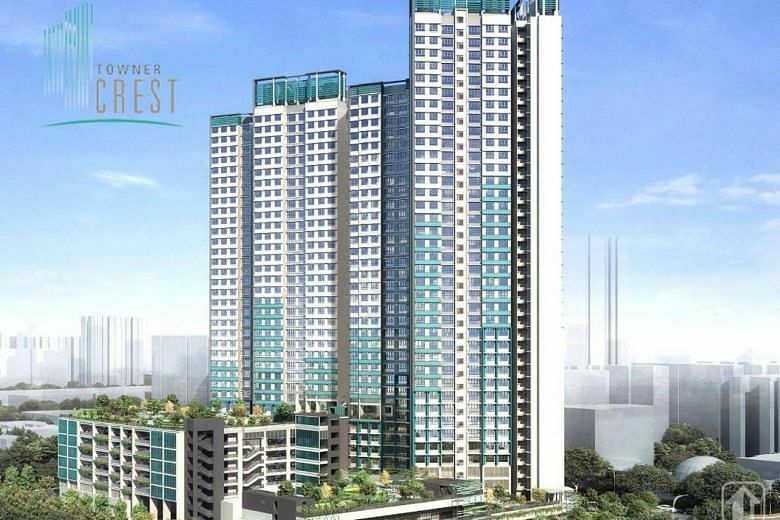 February 2019's BTO and ROF flats launched! 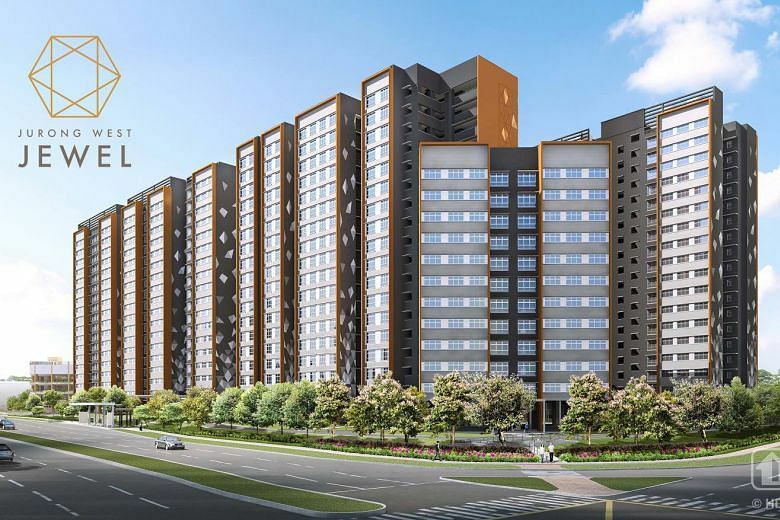 The launch comprises 3,162 Build-to-Order (BTO) flats in the non-mature towns of Jurong West and Sengkang, as well as the mature estate of Kallang Whampoa. 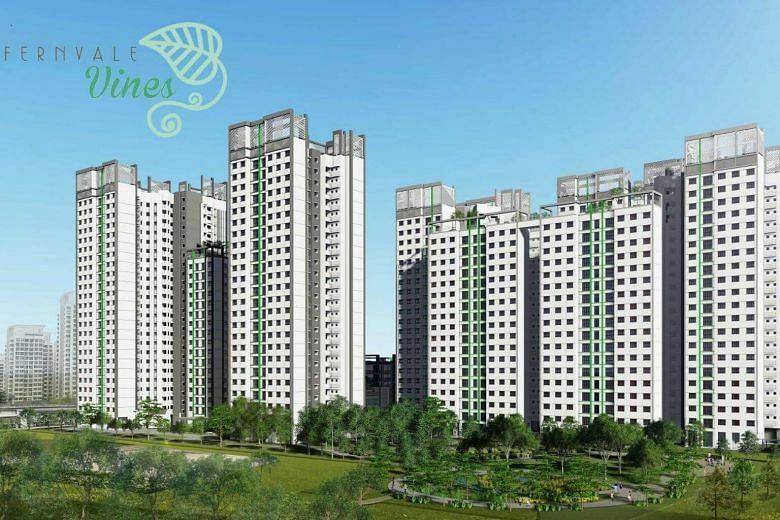 SINGAPORE - The Housing Board has launched 3,739 flats in its first sales exercise of the year. 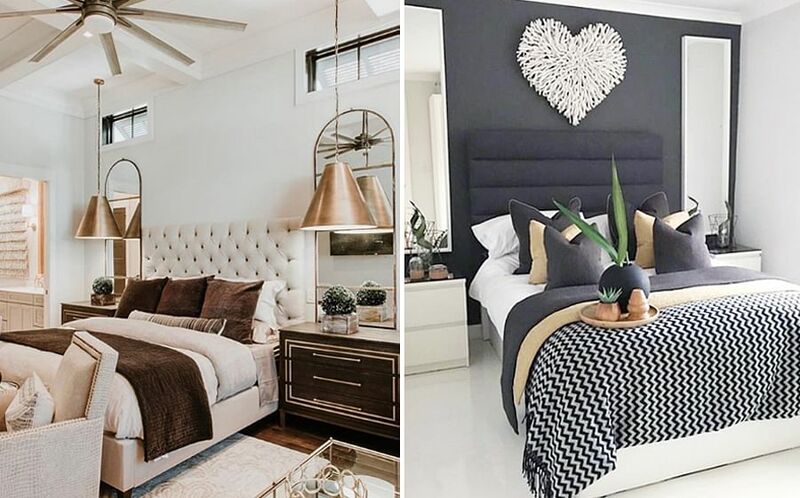 Prices start from $95,000 (excluding grants) for a two-room flexi flat in Jurong West, and from $523,000 (excluding grants) for a four-room flat in Kallang Whampoa. Also up for grabs are 577 Re-Offer of Balance Flats (ROF), which are unselected flats from the Sale of Balance Flats exercise in May last year. They comprise 173 two-room flexi units, 166 three-room flats, 129 four-room units, 10 five-room units, 96 three-generation flats and three executive flats across various towns. About 13 per cent of these are already completed, while the rest are under construction. 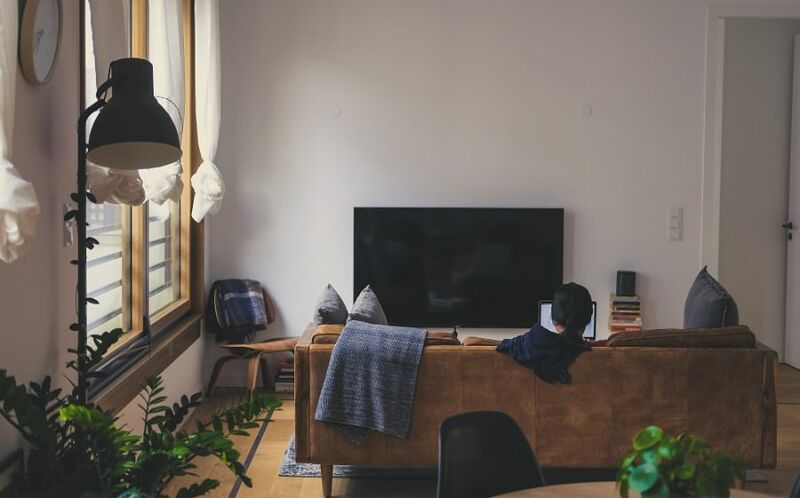 Applicants can apply for a flat under either the BTO or ROF exercise, but not both. 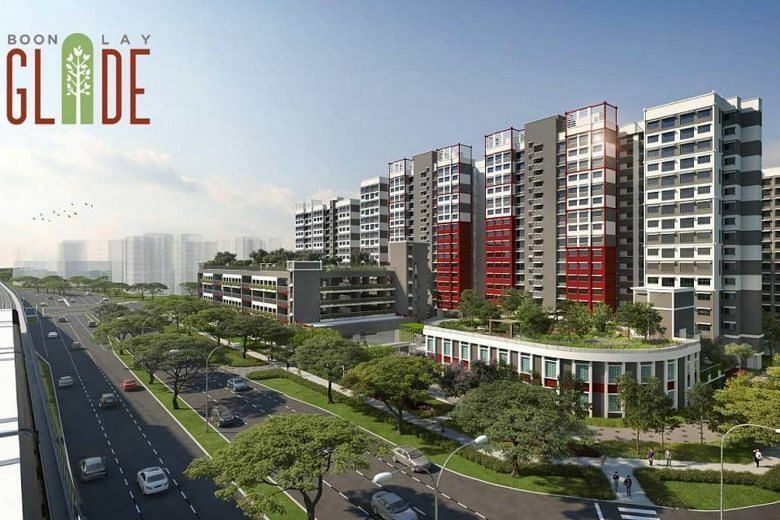 If they apply for a BTO flat, they must select only one flat type in one town. Under the ROF, they do not have to indicate their preferred flat type or town. Applications close next Monday (Feb 18). This is the first tranche of 15,000 flats to be released this year. 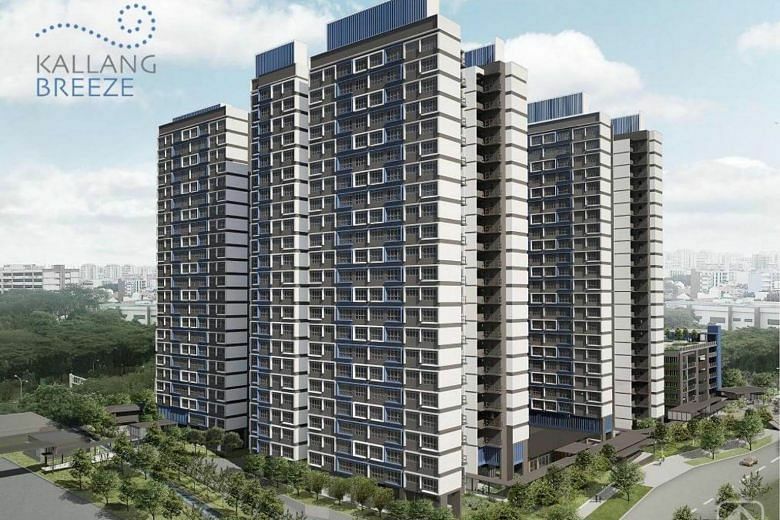 The next BTO launch will be in May, when the HDB will offer about 3,400 flats in Kallang Whampoa, Tengah and Woodlands.